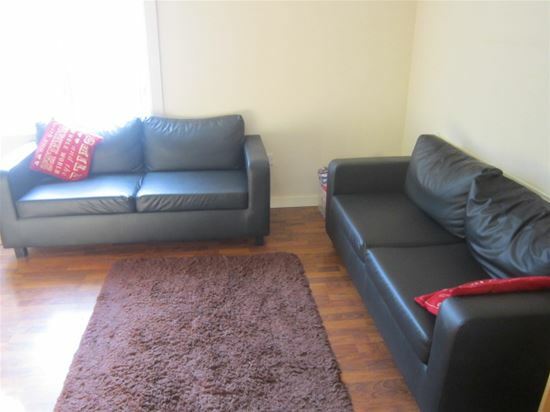 RMP Properties specialise in student lettings. Below you will find a selection of our properties currently available. 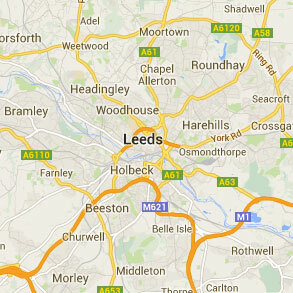 You can locate our properties on the map below and discover how close they are to your chosen university or college. You can also click through to find out more about your selected property and add them to your wishlist. You can log-in to your account by clicking here, or if you don't have an account with RMP Properties, you can create one here.